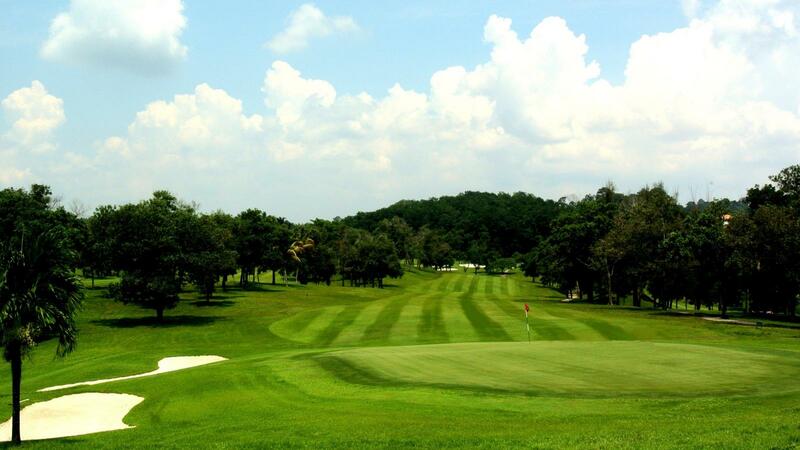 A walk through the 18 holes of Danau Golf Club will lead to the amazing revelation that the course is nature designed. 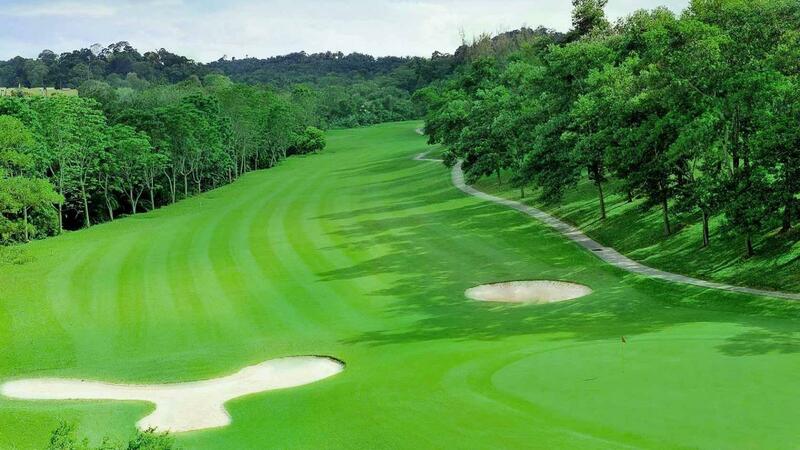 With the introduction of indigenous flora, even the ubiquitous palm and rubber trees, from the plantations which the course was created, have blended in to give that added aesthetic charm. 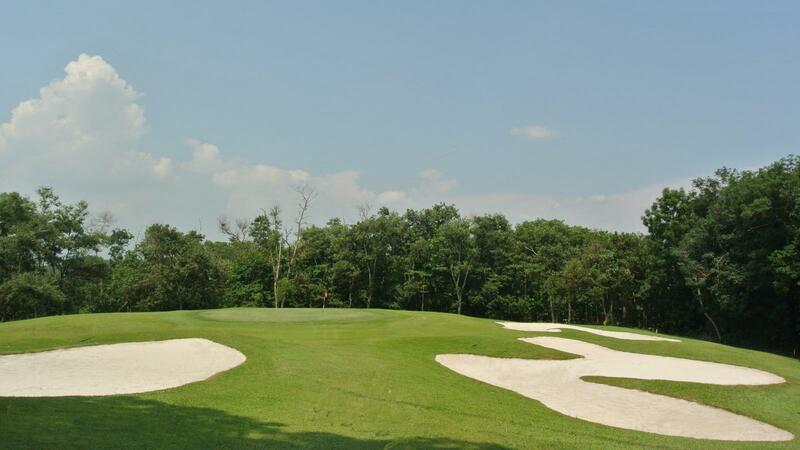 The layout consists of tree-lined rolling fairways; large, multiple-choice tee boxes; huge lakes; plenty of greenside bunkers and generous greens. The course ranges from 5,217 meters (red) to 6,357 meters (blue), designed to accommodate players of all skill levels. 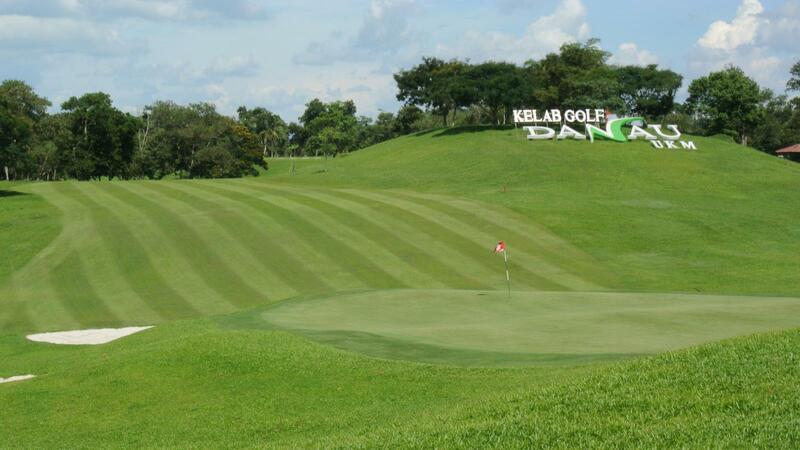 Right from the first tee, a forestate of the beauty and challenge of this intrepidly designed course is in store. With tall, matured trees flanking both sides of the fairway, one is simply awed to distraction.